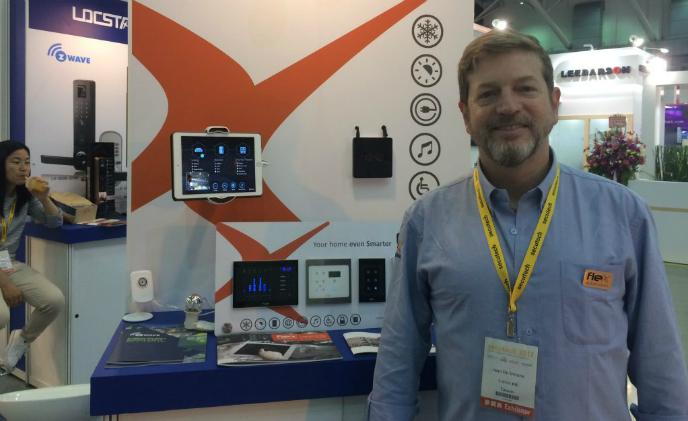 Brazil-based total smart home solution provider Flex Automation is showcasing its smart gateway and control panels at SMAhome Expo 2017 in Taipei, aiming to establish larger presence in the Asian market. 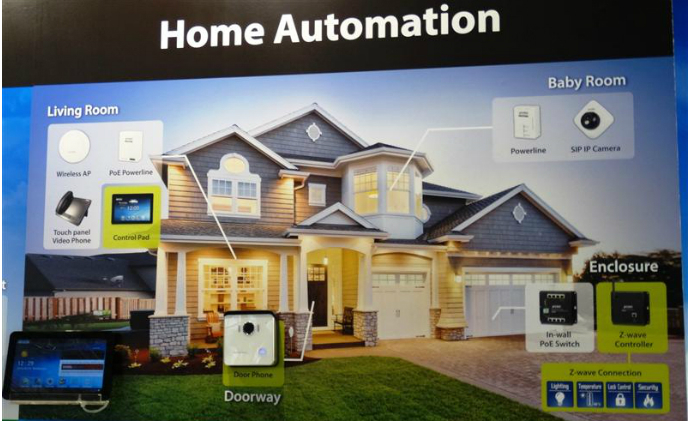 Dahua, the professional surveillance solution provider, has developed smart home solutions suitable for both single family homes and communities. 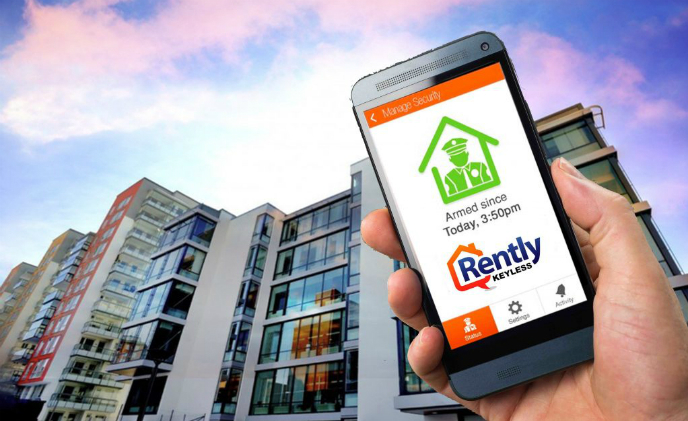 In just the last few years, providing digital living technology in an apartment or home rental has become a must have amenity – especially if a property manager wants to attract the millennial-aged tenants that are willing to pay higher rent for these features. 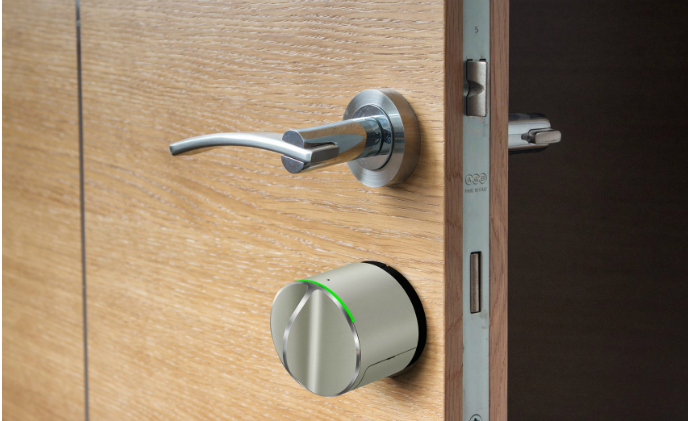 With ten years of experience in connected home automation, Danalock has been focusing 100% on wireless smart locks since 2011, and aiming to bring its users the most flexibly-compatible door lock with unlimited service going possible in the future. Established in 1993, PLANET Technology Corporation, a Taiwan-based provider of IP-based networking products and solutions for SMEs, enterprises, and SOHO markets. Nordic Semiconductor specializes in ultra-low power short-range wireless communication technology, offering integrated RF ICs, development tools and reference designs based on Bluetooth LE (BLE), ANT, proprietary Sub 1-GHz and 2.4GHz radio frequencies. 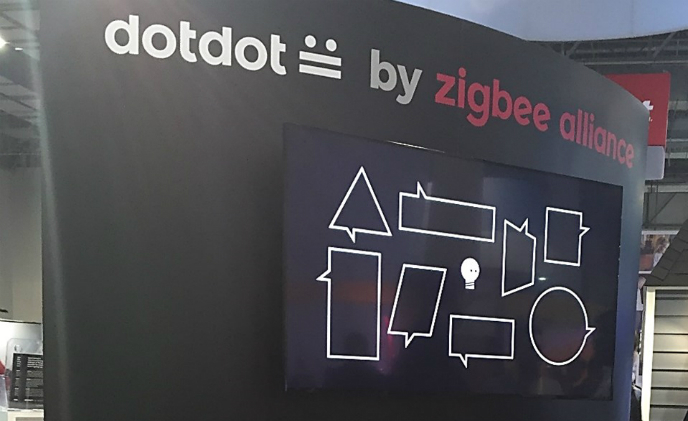 ZigBee Alliance recently announced its dotdot as the “universal language for the IoT,” showing another industry effort to enable various connected devices to work together more easily. 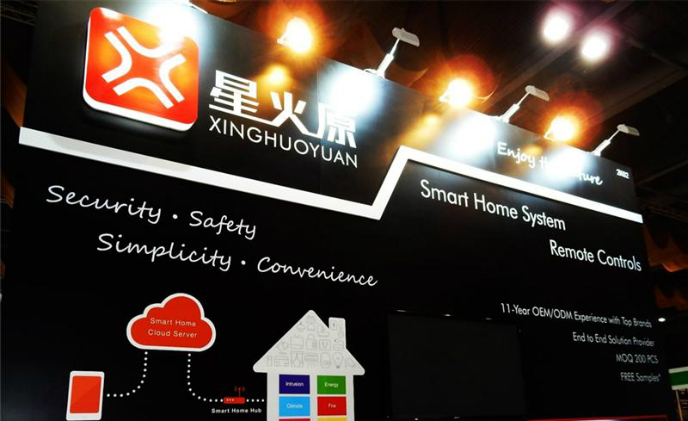 Xinghuoyuan Group (XHY Group) provides smart home security and energy saving solutions to the domestic and international markets. 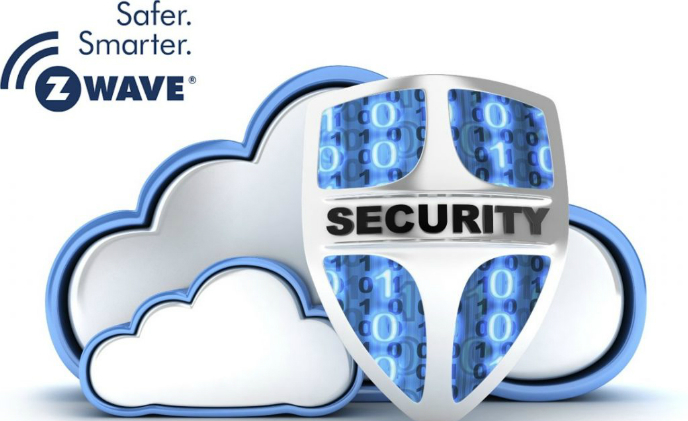 The company provides private-label services and own brand products to operators, security companies, interior decorating companies and hotels. 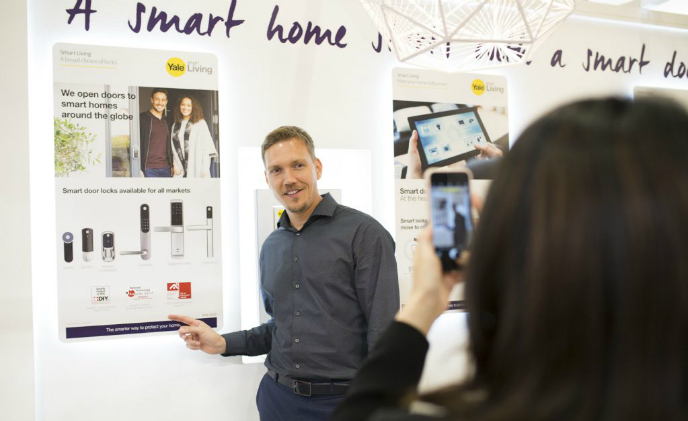 As homes become smarter—with security systems, thermostats, and lights that talk to one another and are all controlled with the touch of a finger—consumers demand that the highest level of home intelligence comes with the highest level of security.